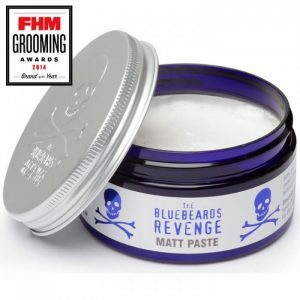 Bluebeards Pre Shave Oil gives the wet shaver the perfect preparation from r a smooth, longer lasting Shave. The oil will reduce blade friction on the users skin. Helps to reduce razor burn and in growing hairs. Apply to face after washing with hot water. Leave oil on, apply Shave cream, shave.